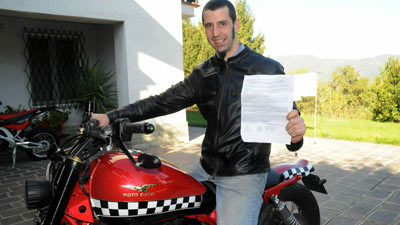 Italian Guzzi Rider Gets 383mph Speeding Ticket! You open the envelope and immediately burst into hysterical laughter!!! Apparently Paolo Turina, 26, has been charged with doing 383mph, yes you did read that right 383mph on his unfaired Moto Guzzi! As you can imagine he is appealing the charge claiming the camera must have been defective, and he is also disputing the £200 fine the police have issued. "If I could go that fast I’d enter my bike in the MotoGP world championships. Valentino Rossi would not stand a chance. What did they think they were clocking – a jet fighter?" "If the court rules the fine will stand then I’m going to send it to the Guinness Book of Records – after all if the court says its true then I should get the credit for this remarkable feat." 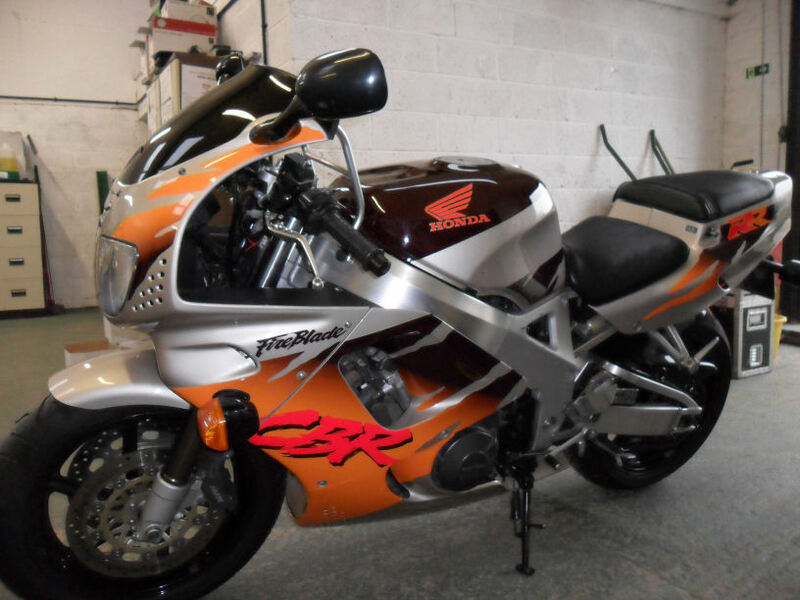 I hope you will pop back more often as I make daily entries about all things motorcycling. 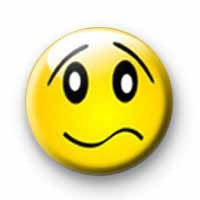 And Now For Something Completely Silly..
Ok, so I’m in a daft mood today, it must be something to do with waiting up for Sideshow Bob to come home at 2am and only having four and a half hours sleep..